Lord Vishnu is worshipped at the Tirupati Balaji temple, also known as the Swamy temple. It is amongst the most famous cultural destinations in India. 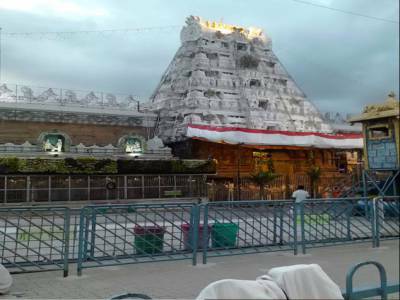 The temple also has another name, “Temple of Seven Hills” as it is situated on the seventh peak of the Tirumala Hills in Tirupati in the state of Andhra Pradesh. The Venkateswara has three different names by which it is known- Govinda, Srinivasa and Balaji. 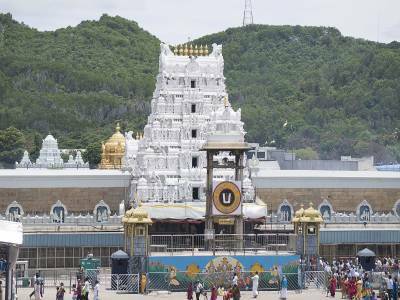 The Venkateswara temple has gone on to become the richest temple in the world courtesy of the enormous amount of donations it gets from the pilgrims. It also has the distinction of being the most visited religious place in the entire world with as many as 50,000 to 1, 00,000 devotees visiting it and the number increasing rather drastically to 5,00,000 on special days and on course of festivals. Not only does people donate huge sum of money there but there are also many who are seen donating gold as a token of offering to the God showing their love and devotion to Him. An important and famous ritual being followed there is the ‘Mokku’ or hair tonsuring as an offering to the God of the temple. Another very interesting part associated with the temple is the ‘prasadam’ where ‘Laddu’ is given as ‘prasadam’. 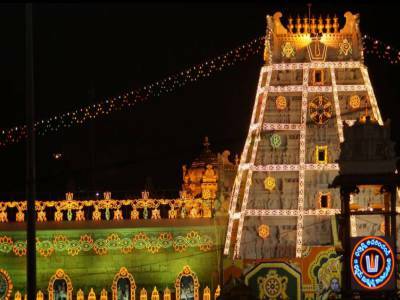 There is an annual festival held at the temple every year, celebrated by the disciples with great joy and pride and it is known as “Brahmotsavam”. According to a report, 27.3 million people made a visit to the temple during the 2016 annual festival. It is believed that the construction of the Venkateswara temple started somewhere around 300 AD. 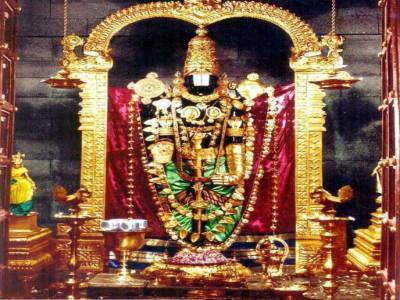 There are a number of legends associated with the Lord’s manifestation at Tirumala. As per one of the legends, the deity of the temple shall remain there for the whole period of the Kali Yuga. Tirupati Balaji Temple was extremely crowded, Devotee's can Purchase a special darshan ticket from online portal ("ttdsevaonline.com/#/login") between 300-400 INR to speeds up the darshan time (It is a separate paid queue till close to the main temple gate and than merged into a single queue). 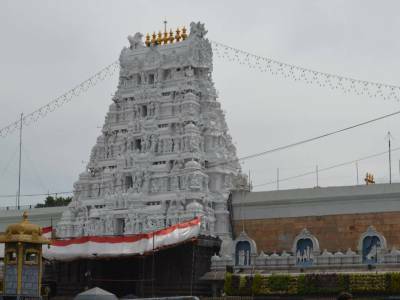 Get quick answers from travelers who visit to Tirupati Balaji Temple, Tirumala.